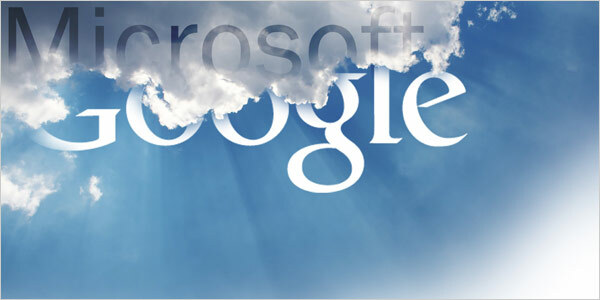 Google Inc is all set to launch "Drive" - a cloud storage service to rival Dropbox and Microsoft's SkyDrive. Drive will allow both individuals and corporations to store their files online and access them anytime from multiple devices including smartphones and tablets. Drive will also allow users to share stored files with others. The exact launch date is not yet known, but, according to initial reports that are coming in, Google Drive will attempt to under-price its services in order to compete effectively with both Dropbox and Skydrive. Drive like its competitors would offer both free and paid plans. In this regard it must be mentioned that Dropbox offers free storage of upto 2 GB while Microsoft's SkyDrive offers free storage upto 25GB. Hence it can be assumed that Google Drive's free plan would offer greater storage than its competitors. So we can all look forward to one gala launch.